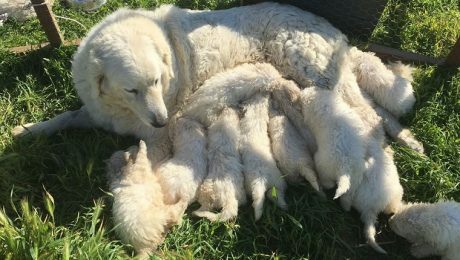 A Maremma Sheepdog gave birth to a litter of 17 puppies in California, which may be the largest litter in the state's history. 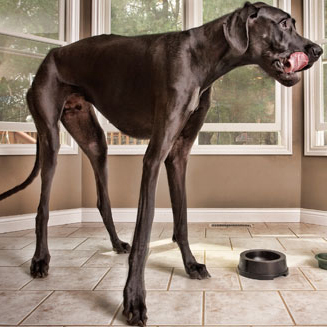 They will grow up to work on farms like their mother. 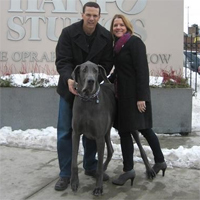 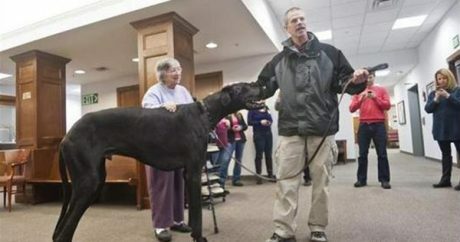 He was the World’s Tallest dog for two years, but his family remembers him as a gentle giant who was a therapy dog at local schools and hospitals in the Kalamazoo area. 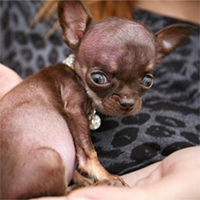 A 2-year-old brown-and-tan Chihuahua in Puerto Rico named “Miracle Milly” recently won the Guinness title Smallest Living Dog, but the pint-sized pooch already has competitors.